Prof. Marius Tucsnak received the Ph.D. from the University of Orléans, France, in 1992. 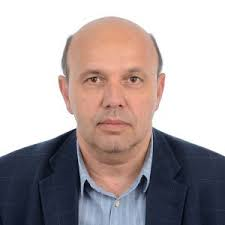 He is currently professor at University of Bordeaux and holder of the chair Analysis and Control of Infinite Dimensional Dynamical Systems of the Initiative of Excellence of this university. He is a senior member of Institut Universitaire de France (IUF) since 2013. He is a co-author (with George Weiss) of the book Observation and Control for Operator Semigroups (Birkhauser, 2009) and he published around 70 papers in international journals of applied mathematics. He obtained various grants from INRIA, CNRS or ANR.